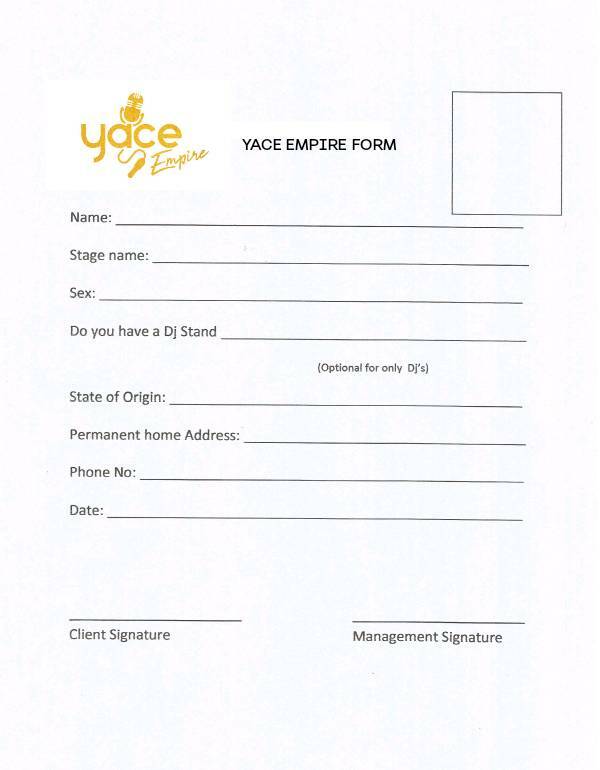 Good news to all Music Artistes and DJs who are yet to be signed as YACE EMPIRE is Looking for Artistes and Djs to Sign. 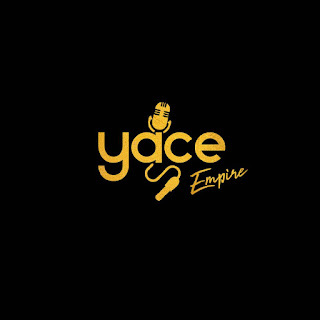 YACE EMPIRE is looking for good and raw talent in the street to be the next big celebrity in the Nigerian music industry. 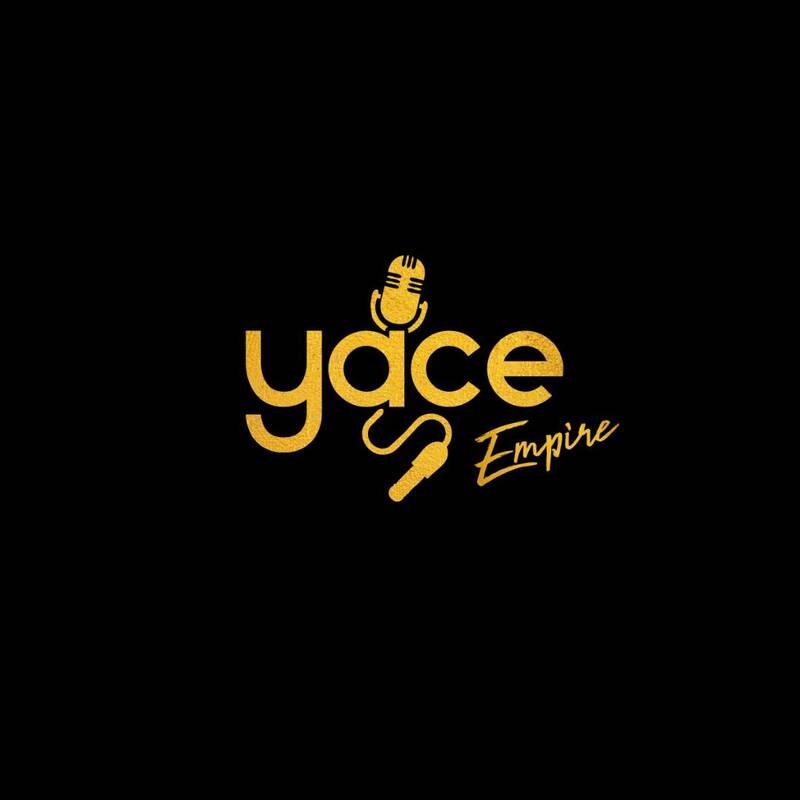 If you are out there and you think you are very good in music - be you a singer, rapper, Rnb Artist, Reggae artist this is your chance and even a disc jockey, If you think you have got what it takes to be the next celebrity artist, then seize this opportunity. 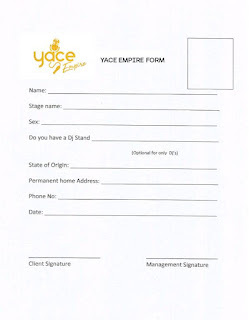 Get your form as soon as possible, send your song via whatsapp for quick response lets set you up in the music industry. - send to these numbers below via whatsapp. Supported by Crea, MOTB, Kraft Records.